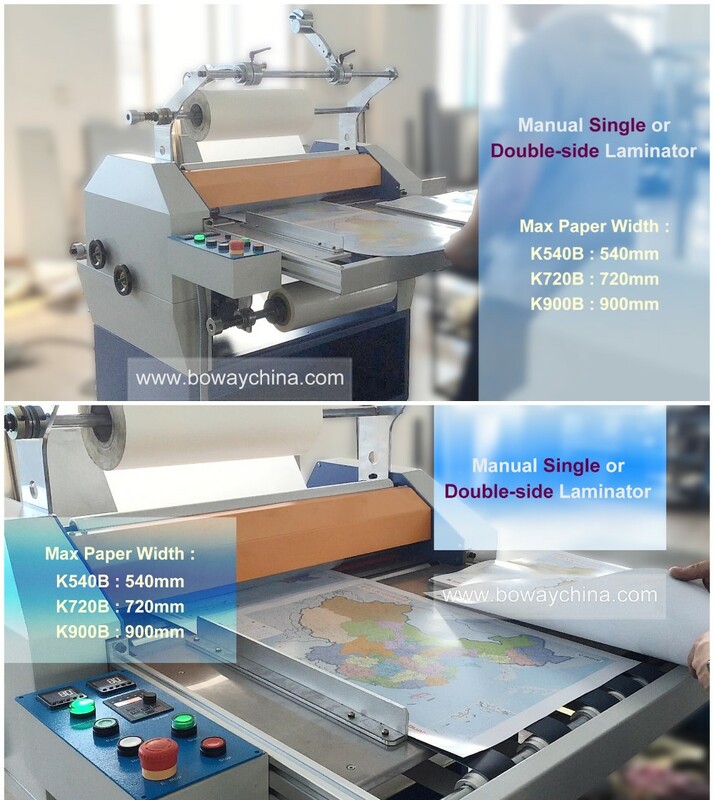 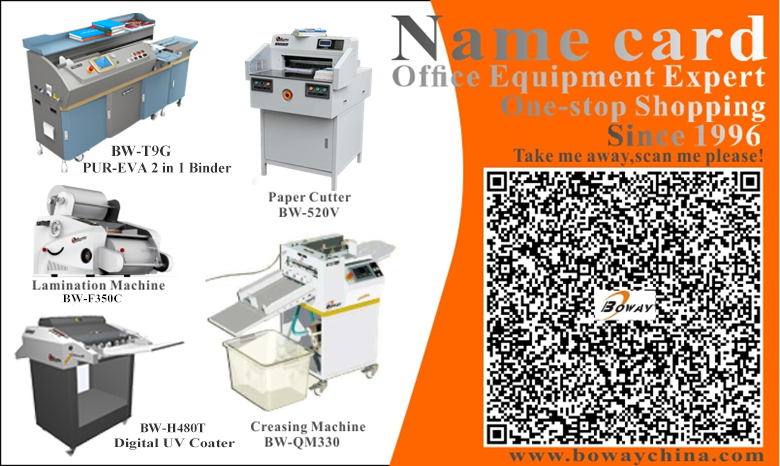 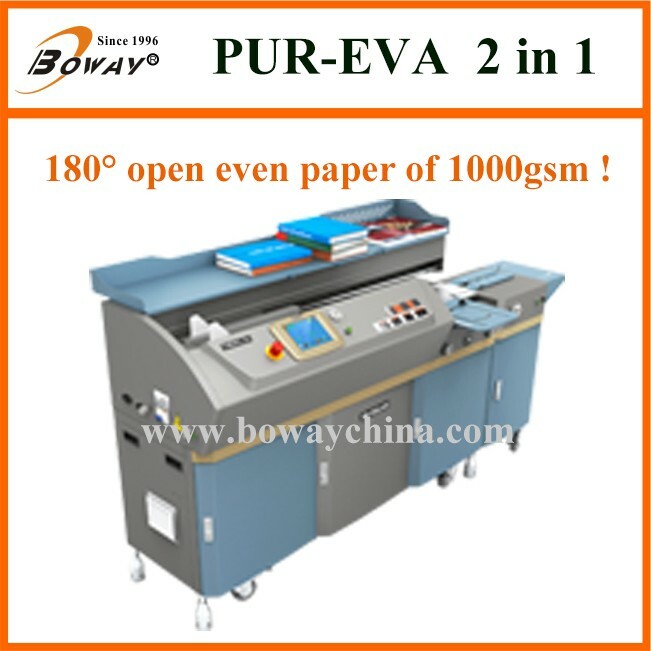 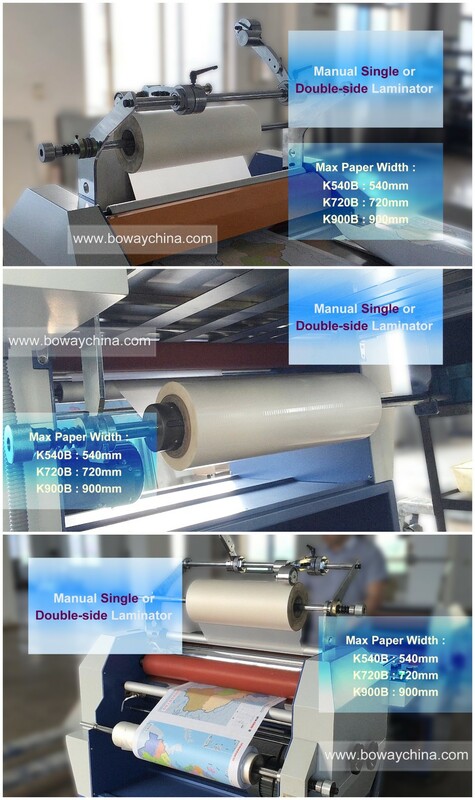 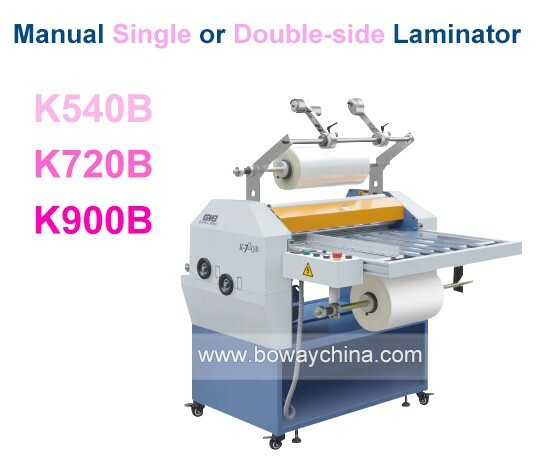 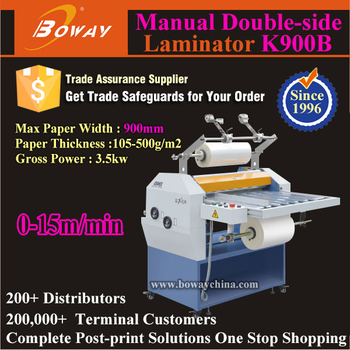 K-540B/720B/900B is small simple manual laminating machine with new design. 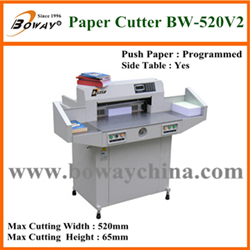 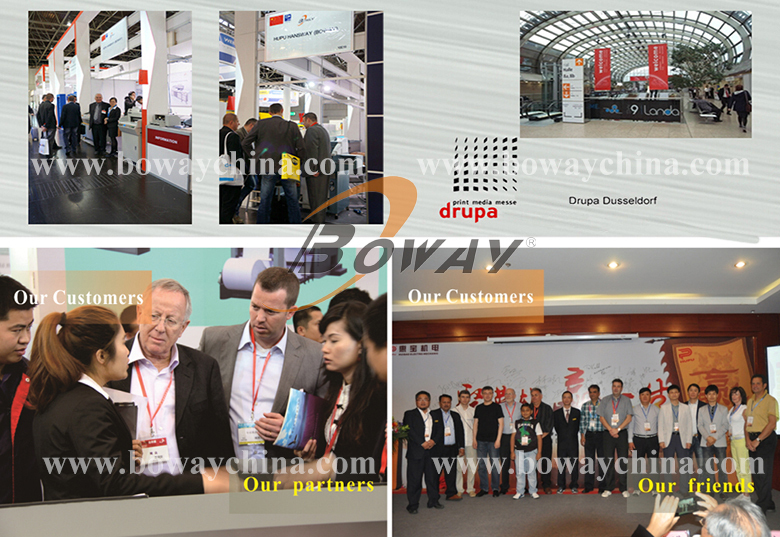 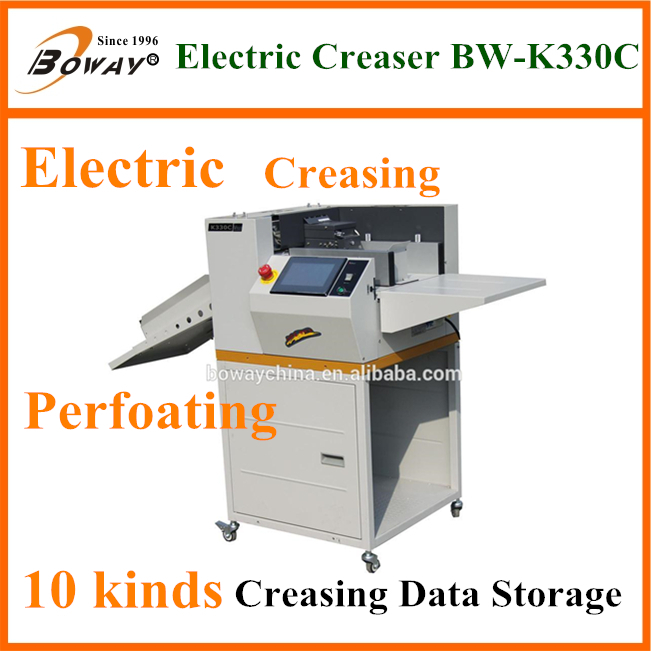 The main feature is advanced design, elegant style, compact structure, easy operation and so on. 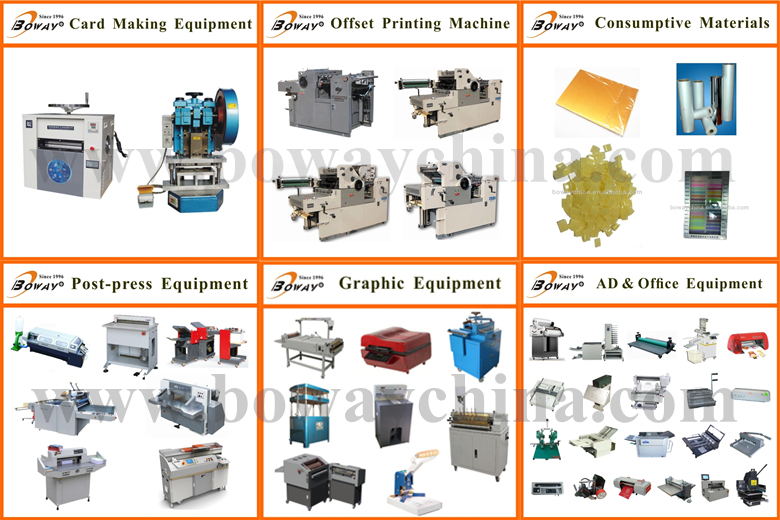 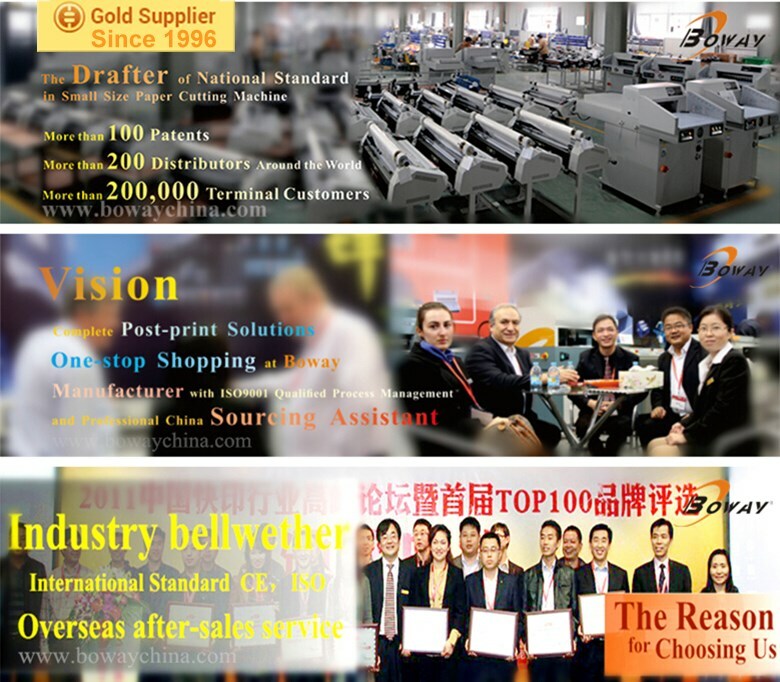 The machine is an ideal choice for the digital printing, graphic arts printing, short format, imaging printing, office documents print etc. 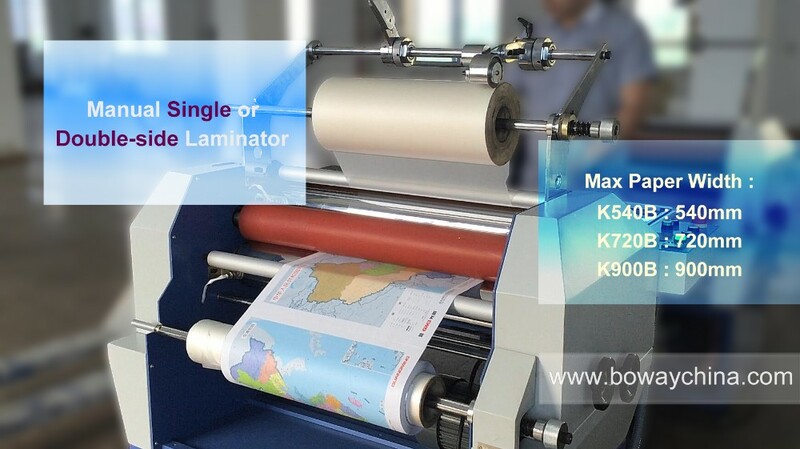 Using thermal film, single side or double side laminating makes paper sheets perfect. 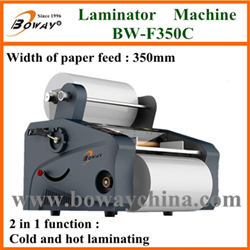 Using thermal film, single side or double side ( 2 in 1 ) laminating makes paper sheets perfect. 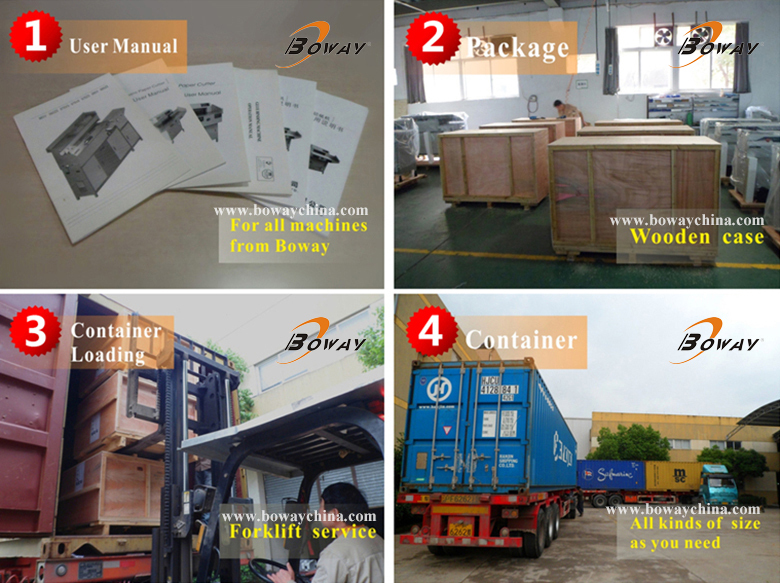 Within 15 days after get the payment.